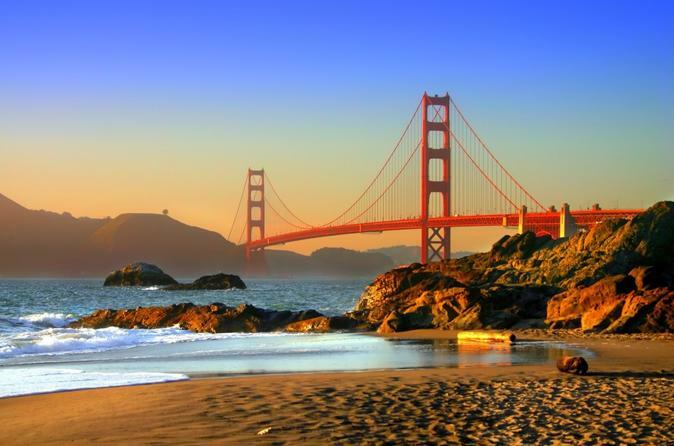 Tour one of San Francisco's many beautiful beaches with a highly skilled interpreter. Meet up with an interpreter at one of many beautiful beaches in the San Francisco Bay area. The interpreter will serve all your language needs and help you communicate with the locals.